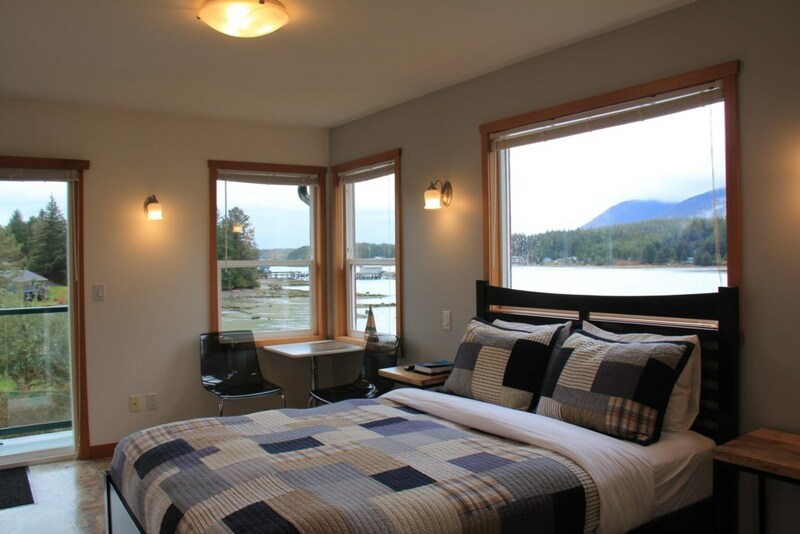 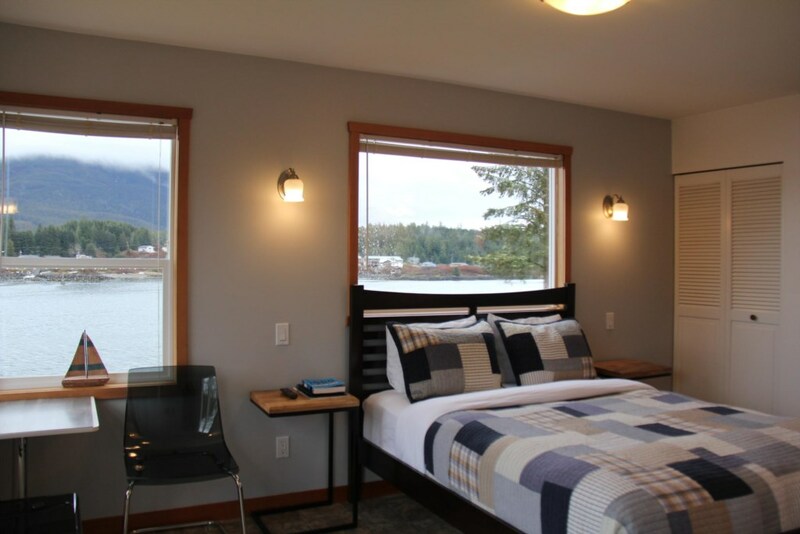 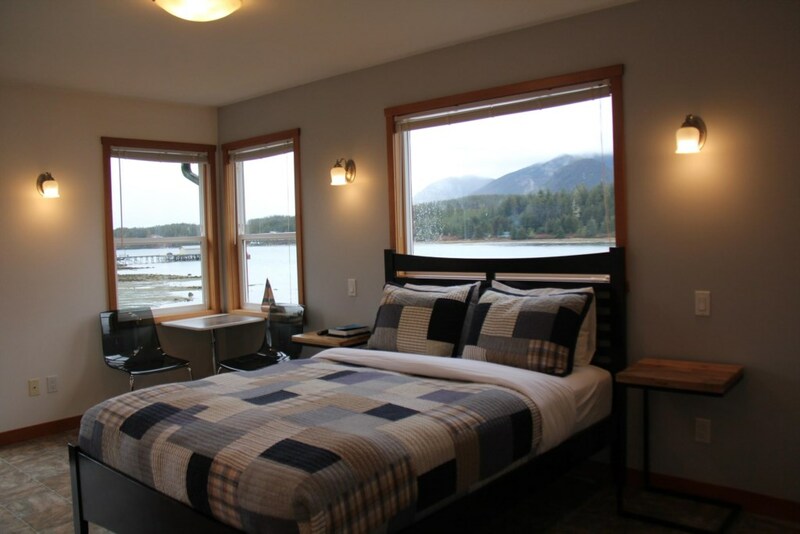 Shore Thing is a beautiful oceanfront room with private entrance located on the third floor for complete privacy and spectacular views of Ucluelet's harbor! 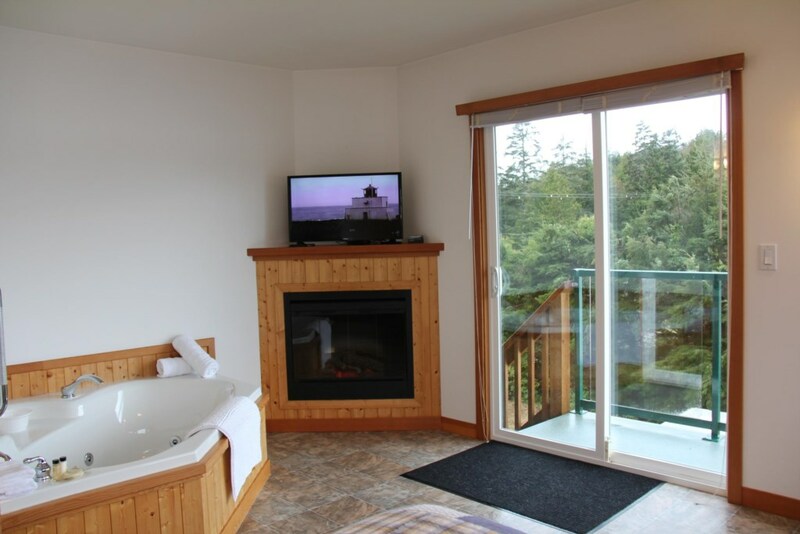 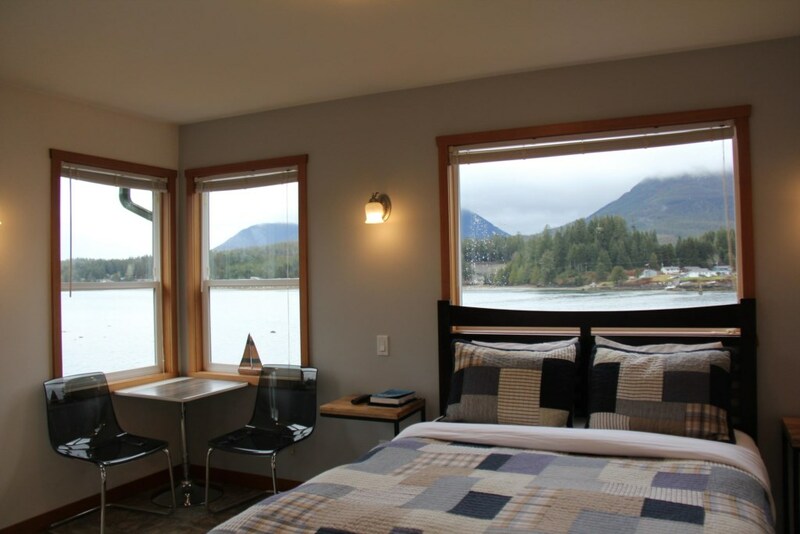 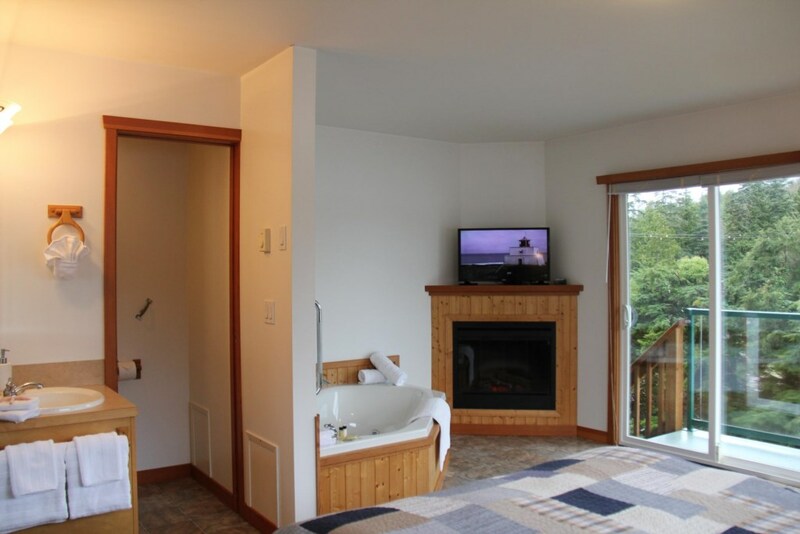 Great wildlife viewing opportunities: eagles, Heron, otters,seals, sea lions, deer and occasional Orcas from your private room! 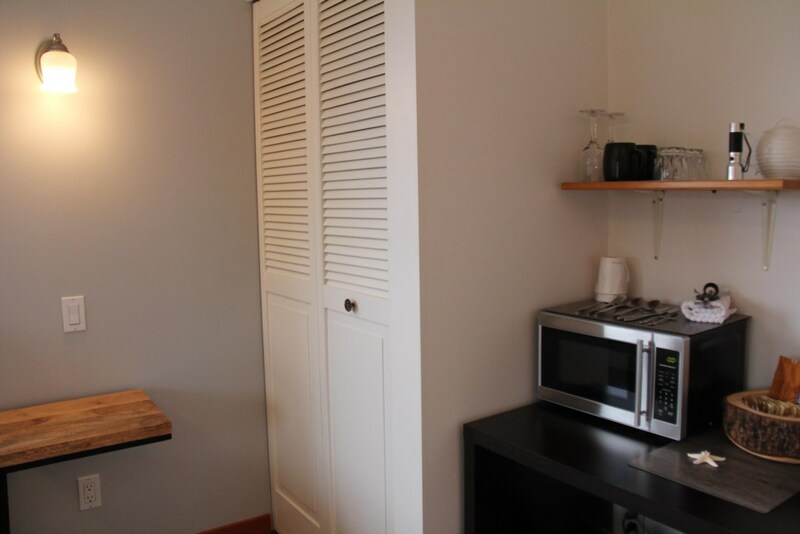 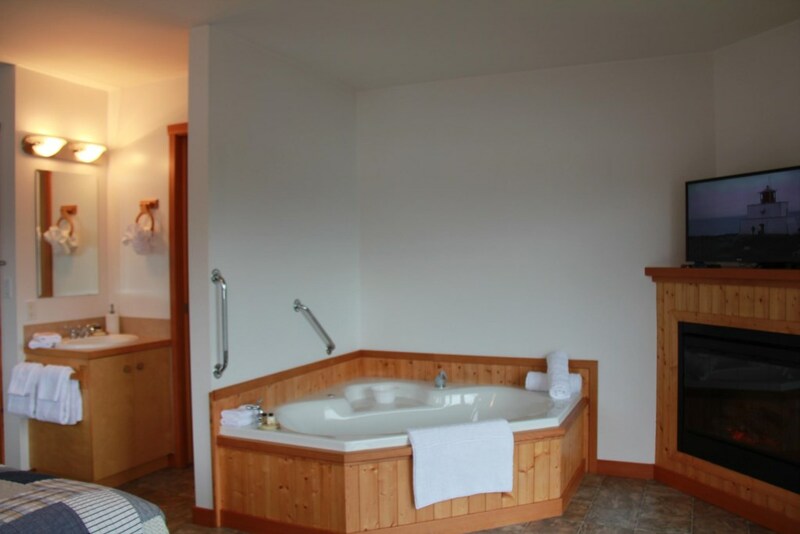 The room is perfect for couples with fireplace and jetted tub for two! 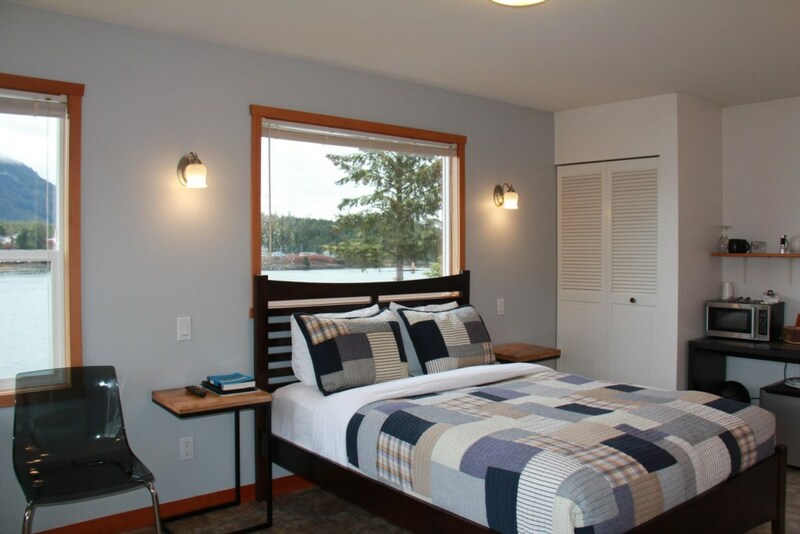 (no shower) As of summer 2019 Shore Thing guests will have access to On The Rocks Oceanfront patio with modern fire pit, bench seating, BBQ area, kayaks. 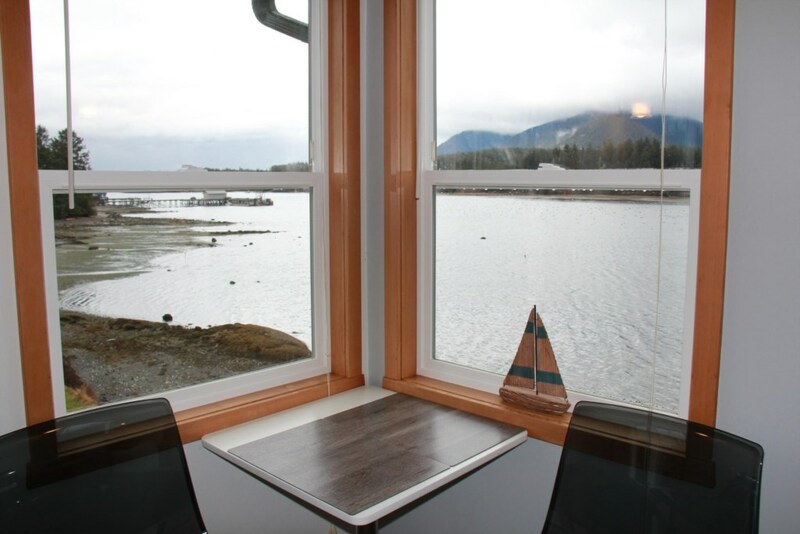 *Please note all children must be supervised at all times on seaside patio. 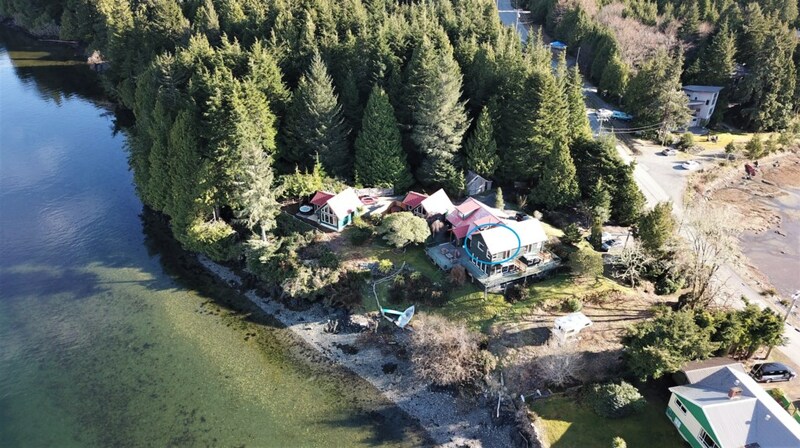 Oceanfront on Helen Rd in Ucluelet, private yet central location offers the best wildlife viewing opportunities on the Pacific Rim! 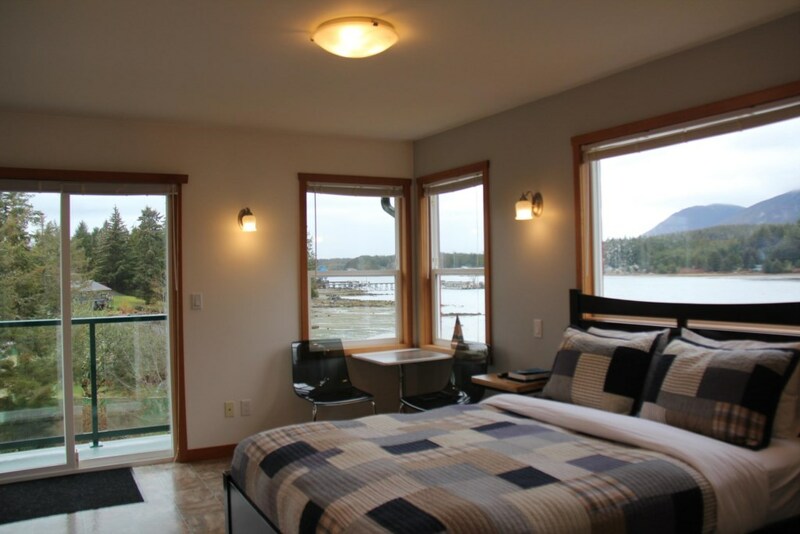 Great room with fantastic views of the inlet!